Trainers have been in fashion for decades now, and especially in the last 5 years or so they have made that all important crossover into the world of haute couture meaning that it has never been easier to have our feet looking great but feeling comfortable too. Sports luxe continues to be a huge trend and thankfully for us it doesn’t show any signs of disappearing any time soon. These days there is an almost overwhelming amount of trainer designs to choose from with wedges, heels, flats, and platforms all appearing in trainer form over the last few years. These radical takes on the traditional trainer design can be a bit flash in the pan when it comes to fashion fads that come and go, so we always recommend that if you are looking to invest in a good pair of trainers, that you spend your hard-earned money on a pair that will continue to look good season after season. Here you will find our top 3 picks from the world of classic trainers that will look and feel great for years. If you are looking for a good quality pair of trainers that look great but that also don’t cost the earth, then you should invest in a pair of classic Reeboks. They’ve obviously been around for years now and are often overlooked but their simplistically minimalistic elegance will look great whether you are wearing jeans, shorts, leggings or even a skirt. 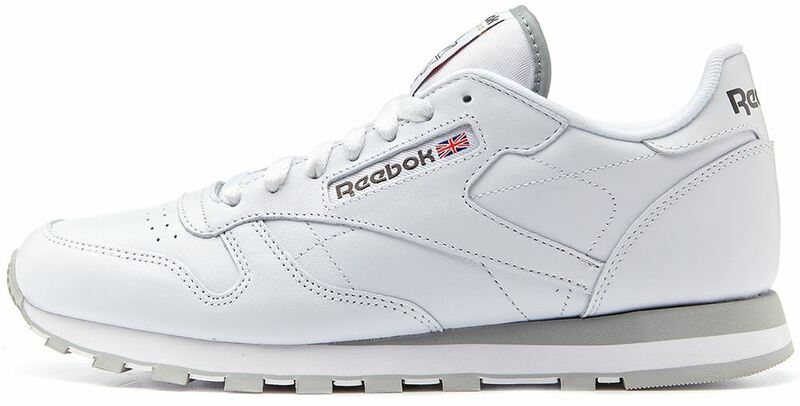 These retro trainers are made from leather meaning that you can be sure that they will stand the test of time, and even better, Reebok is a British brand meaning that you can support a home-grown company. Still not convinced? Then these trainers have been seen gracing the feet of the likes of top model Gigi Hadid, and are also available in an array of charming colours from mint green to soft coral and black. As one of the biggest sports brands in the world, obviously adidas has numerous iconic designs in their collections so it is no surprise that one of their most classic designs has made our top 3. The adidas gazelle is a classic design that remains relevant even today thanks to their clever use of different colours from delicate and girly pastels to bold colour schemes that match football strips. These, like the Reeboks, are really reasonably priced too. 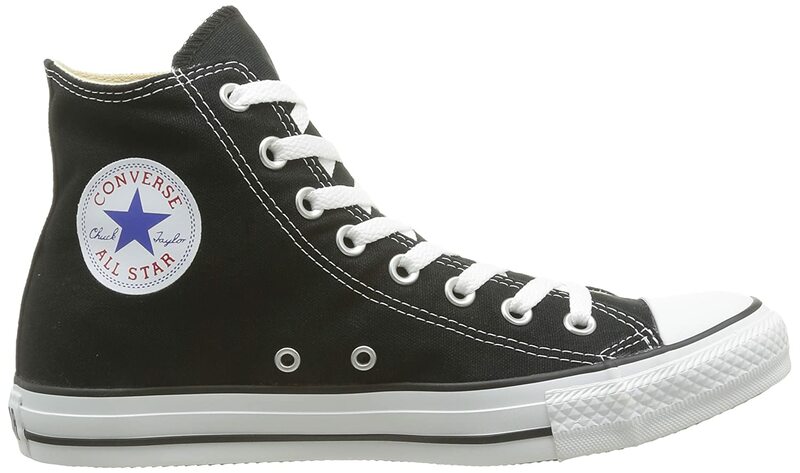 Chucks have been around for heading on to one hundred years now but they have continued to be unrelentingly popular meaning that they are always a great investment to make. For the ultimate classic look it has to be their black high-tops, but you can always go for a funky print or a cute pastel if you want to shake them up a bit. Roll them down or lace them up high – whatever you do these classics will give you a retro but undeniably cool look.